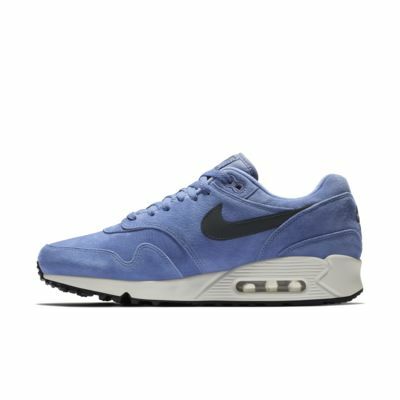 Featuring lightweight cushioning, the Nike Air Max 90/1 Men's Shoe updates the classic design lines of the 1990 original with modern details while maintaining the signature look. 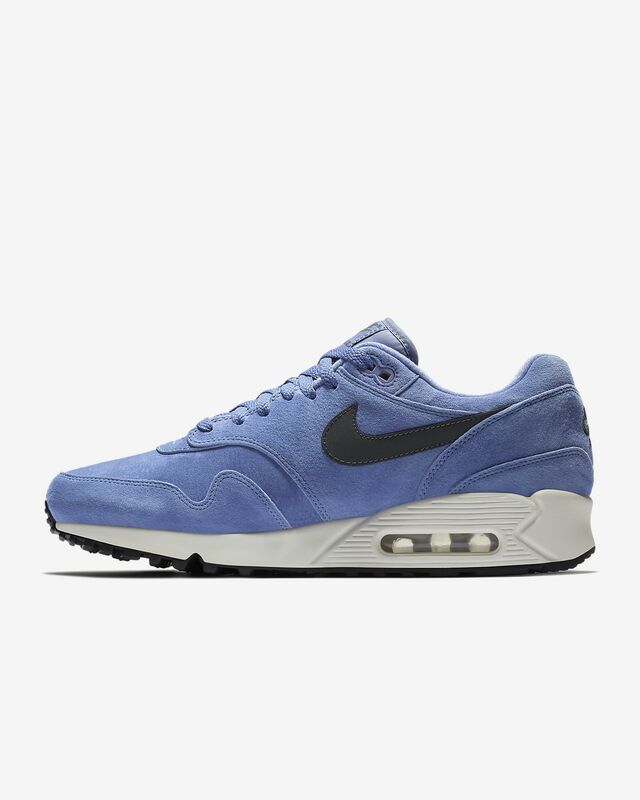 Featuring lightweight cushioning, the Nike Air Max 90/1 Men&apos;s Shoe updates the classic design lines of the 1990 original with modern details while maintaining the signature look. Nike&apos;s revolutionary Air-Sole unit made its way into Nike footwear in 1978. In 1987, the Nike Air Max 1 debuted with visible air in its heel, allowing fans more than just the feel of Air-Sole comfort—suddenly they could see it. Three years later, the Nike Air Max 90 let them see even more of it, arriving with a Visible Air window that was bigger than its predecessor. It hit the shelves sporting a fiery shade of red that set the sneaker world ablaze and became a Nike staple. Have your say. Be the first to review the Nike Air Max 90/1.